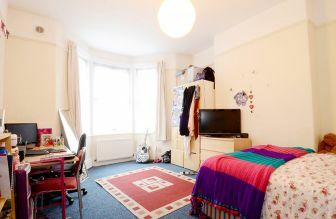 Need somewhere clean, quiet and comfortable to get your head into studies? These 4 bedroom properties are located in the popular student neighbourhood of Heaton. The area has everything you could need – from bars to big supermarkets to cafes. Both universities are a short walk away and the No.1 is closeby if you’re feeling totally lazy. All Findspace student housing is well designed: rooms are spacious (no cramped rooms like in Halls! 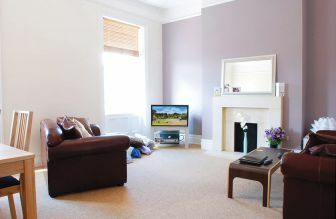 ), kitchens are modern and fully equipped plus all of our houses have superfast 350MB broadband as standard. 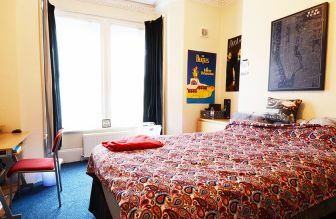 Rents start at just £67pppw and we also offer bills-inclusive packages. Just one of the ways we try to make your tenancy as stress free as possible. Read our great reviews and see why hundreds of students choose Findspace every year. 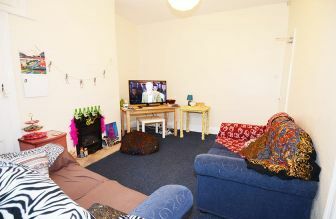 Large student house in a popular student area within easy walking distance of Northumbria University. Spacious and superbly presented split level duplex student accommodation offering versatile accommodation over two floors including reception drawing room, kitchen diner and four bedrooms. This is a lovely duplex property for three set over two floors comprising a living room, kitchen and bathroom. Good sized student accommodation in a popular student area within easy walking distance of Northumbria University. 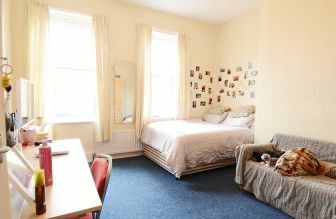 Roomy student accommodation in a popular student area within easy walking distance of Northumbria University. 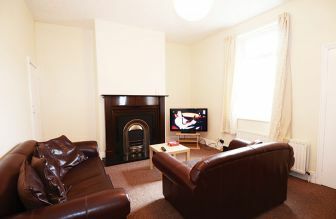 Sizeable student housing in Newcastle in a popular student area within easy walking distance of Northumbria University. 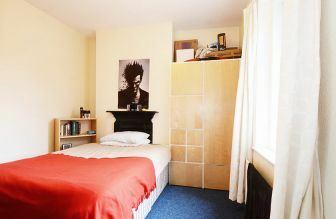 Spacious Newcastle student accommodation in a popular student area within easy walking distance of Northumbria University. 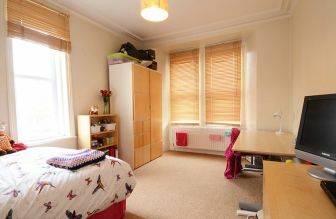 Large student property in a popular student area within easy walking distance of Northumbria University. 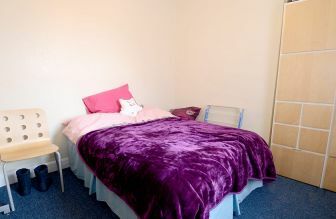 Roomy student housing in a popular student area within easy walking distance of Northumbria University. 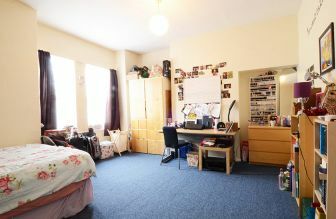 Very large student accommodation in a popular student area within easy walking distance of Northumbria University. Well designed and large student accommodation in a quiet street just off Chillingham Road, within easy reach of the Universities in this popular student area. 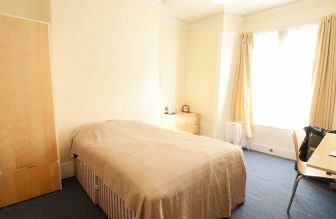 Spacious student accommodation in Newcastle in a quiet street just off Chillingham Road, within easy reach of the Universities in this popular student area. 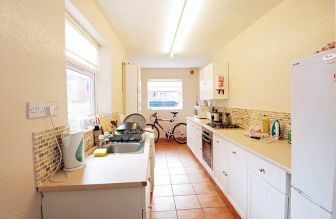 Well proportioned student house in a quiet street just off Chillingham Road, within easy reach of the Universities in this popular student area. 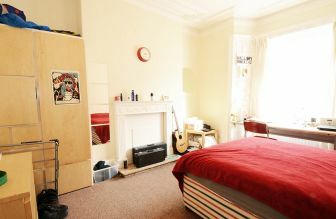 Lots of room in this student house in Newcastle in a quiet street just off Chillingham Road, within easy reach of the Universities in this popular student area. 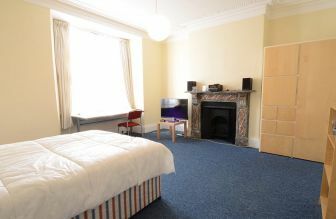 Spacious Newcastle student accommodation in a quiet street just off Chillingham Road, within easy reach of the Universities in this popular student area. Substantial student house in a quiet street just off Chillingham Road, easy access to both of the Universities in this fashionable student area. Large student accommodation in a quiet street just off Chillingham Road, within easy reach of the Universities in this popular student area. It is a legal requirement for your deposit to be protected, so as a responsible Newcastle landlord we use the government authorised Tenancy Deposit Scheme - you can find out more here: www.mydeposits.co.uk. Also - we are full members of the National Landlord Association.